Before buying pallets, the usage purpose has to be clear. Also, the type of merchandise to be stored (or transported) and the type of customer. Hence, different industries have standards that vary from one to another. We find pallets made from wood, metal, cardboard or plastic. We can think that all pallets are the same, but it is not so. Since at present, there are different types of these structures, different materials and sizes. Although some food companies have started using plastic pallets, they can give rise to problems. These issues range from the price to the use of chemicals in their composition (in some countries prohibited for the transport of foodstuffs). To include here: the type of shelving, the processing equipment and the weight of the load that the pallet will support during its use. Moisture tolerance, wood quality, nail quality and pallet spacing. Finally, the different final destination is national or international. Thus, this is crucial when complying with international maritime transport regulations. The wooden pallets are cheaper. They can also be disassembled and have greater resistance. 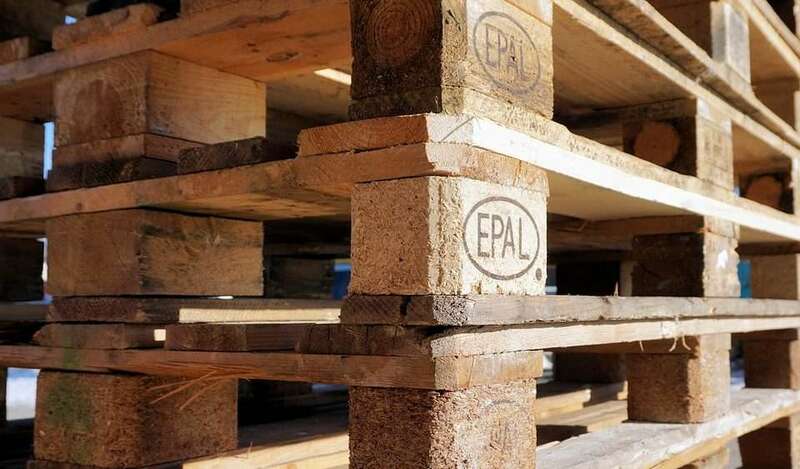 This wood is 100% recyclable. However, they require special treatments to combat moisture and pests. The industries of closed production circles choose plastic pallets because they are better suited to humidity and extreme conditions. Especially, since it is a type of companies (pharmaceutical and food industries) that move little merchandise. Plastic pallets are also suitable for transporting lightweight products (food and drink, medicines, paper, electronic parts, etc.). It is convenient to hire a transport company that does not cover the costs per pallet but for travel. In the case of plastic pallets, it is best to have a good pallet manager who returns the pallets to the warehouse. 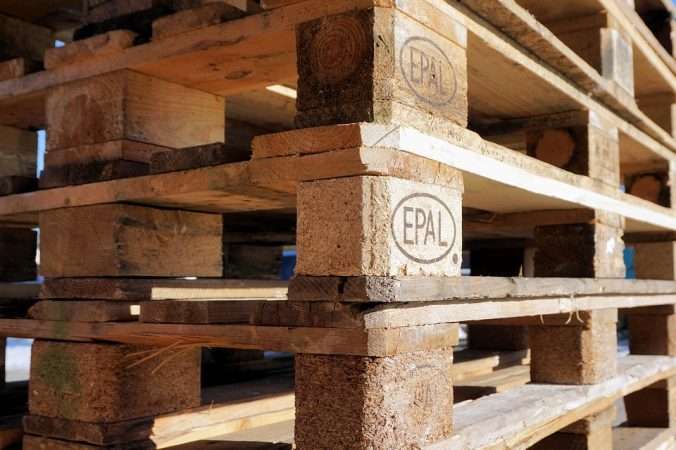 In some cases, especially in the agricultural industry, pallets also serve as exhibitors, but plastic pallets always have to be returned to the owner. The pallets have clear, besides edges or splinters. For fragile merchandise, the best choice is plastic. To conclude, do not hesitate to consult with a quality supplier to buy pallets, which can always help you determine what you need, by guiding you through your process of selecting and buying pallets. It is advisable to take the time to find out everything you need to reduce the chances of making mistakes.